History is not just about dates! 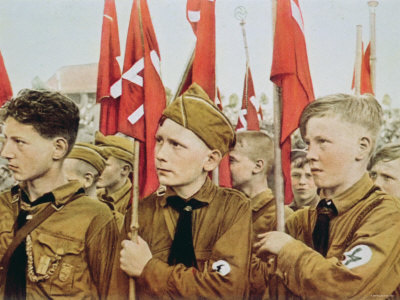 At GCSE you will study topics such as Weimar Germany and Medicine Through Time . Through the study of these history topics, you will gain vital key skills such as: problem solving, analysis of evidence, empathy and teamwork. These skills are essential, not only for history and other subjects in school, but for any career you may wish to pursue in the future. 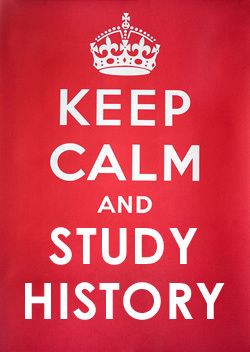 Choosing history at GCSE will provide you with plenty of opportunities for further progression. At AS/A Level, in colleges and universities, history is a very relevant subject. For example, many professions such as medicine and law feel that history opens the minds of students. Therefore, history can gain you entry into a wide range of careers, including television, radio, journalism, the police force, social work and the civil service. The subject is taught through a range of sources, including video & ICT as well as giving you the opportunity to enhance your understanding of these issues by taking part in student conferences. It also goes well with most other subjects.